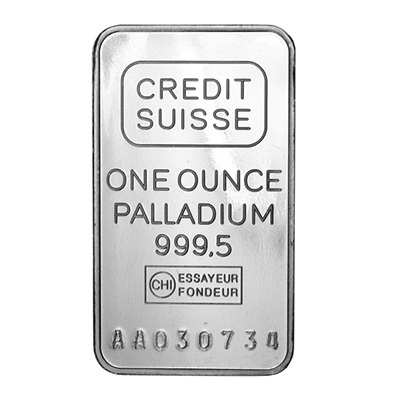 Palladium 1 oz bars maintain a fineness of at least .9995 purity (99.95% pure) and contain 1 troy ounce each. Picture is a likeness only. Orders will be filled with bars from LBMA-listed manufacturers. Actual brand may vary from the picture above. The coins have a face value of $50, though the value of the palladium it contains is far greater. 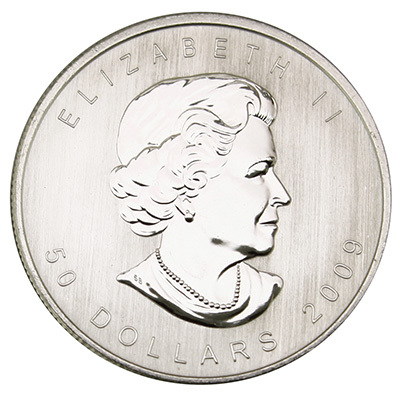 The coin is 99.95% pure and its purity is guaranteed by the Canadian government. The coin is available in one troy ounce only. Picture is a likeness only.